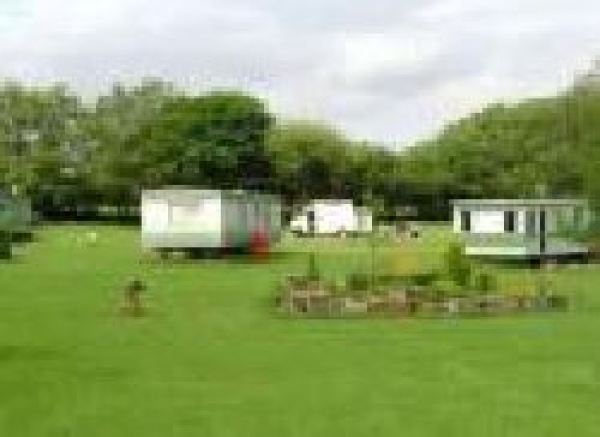 This small family run caravan and camping park is located in the Brecon Beacons National Park on the border between Carmarthenshire and Powys. The site has received wide acclaim for its unrivalled views over the spectacular Fan Brycheiniog, the beginning of the Carmarthen Fans, in this location so noted for its scenery that it has been used for the filming of major productions including King Arthur by the Disney Corporation. We also have facilites for a small number of tourers and motor homes. Advance booking is essential during summer months as our letting fleet is small and we restrict the number of touring pitches to preserve the atmosphere of this special site. A further two fields away from the caravan park are available for camping and our rural Black Mountain location make the site a perfect base for those working towards their Duke of Edinburgh Awards. We are open for the full 12 months of the year ensuring that we cater for all ? hardy campers please see our winter page for a glimpse of the spectacular scenery during this season.